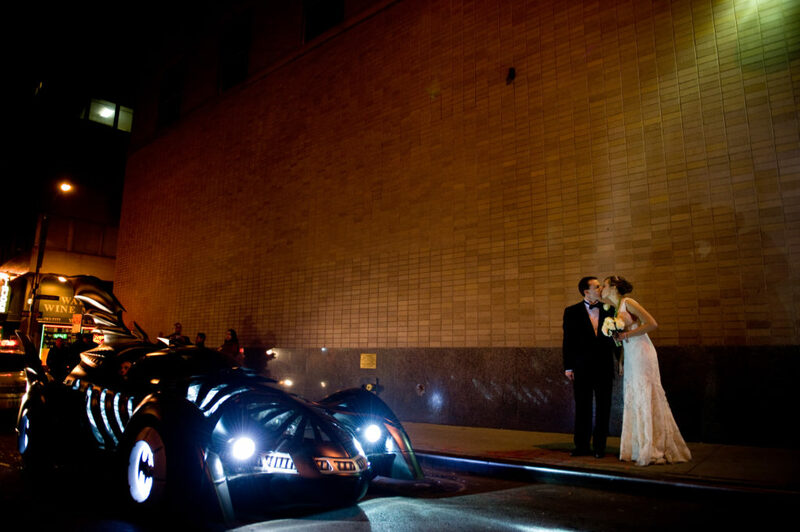 Nowhere else, but New York City, would a Bat Mobile roll up on your wedding day. This NYC wedding was full of surprises including a New Orlean’s marching band. I can’t wait to get back!